I get a lot of calls from people with cases in Tucson City Court or Pima County Justice Court who ask how the state can “bring back” old charges against them that have already been dismissed. Sometimes the people who ask this question have just learned that they have a warrant out for their arrest. Other times, people are simply shocked that this can happen and feel like they are being treated unfairly. Unfortunately, this happens pretty often with misdemeanor charges in Arizona. It usually happens when charges have been dismissed without prejudice. There are two kinds of dismissal in Arizona: (1) dismissal with prejudice, and (2) dismissal without prejudice. If charges are dismissed with prejudice, they can never be re-filed. This often happens when a judge orders dismissal for some legal reason. If charges are dismissed without prejudice, the charges can be re-filed within certain time limits. This is the default dismissal type, which typically happens when the state itself moves to dismiss the charges for some reason. Why would the state dismiss charges if it plans to re-file them in the future? There are many reasons, but it usually means that the state is not prepared. Often, dismissal without prejudice is a delay tactic. The state may be waiting on critical evidence, like a blood test or a DNA test. Rather than risk violating a defendant’s speedy trial rights, the state will buy more time by dismissing the charges without prejudice and then re-filing them. The time accruing while the case is dismissed will not count against the state when calculating speedy trial time limits. Another reason the state might move for dismissal without prejudice is that it has lost contact with an important witness or that a witness failed to appear to testify at a hearing. If the judge does not grant a continuance, the state will likely move to dismiss the charges without prejudice and then try to re-file them to get a second chance. Both of these scenarios are pretty common in misdemeanor DUI and domestic violence cases. 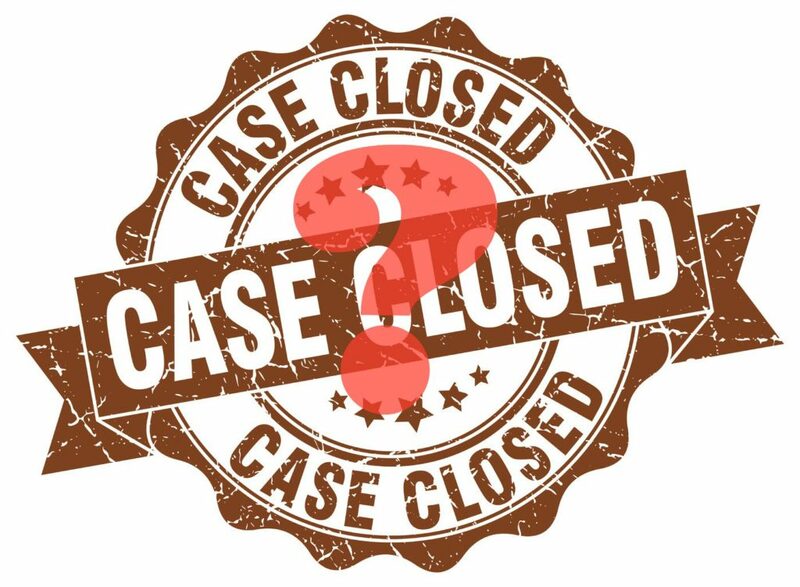 If dismissal might result in legal prejudice to the defendant (like, for example, a critical defense witness may no longer be available due to the resulting delay), the judge can order that the dismissal be with prejudice. Although any kind of dismissal is usually welcomed by a defendant, it is important to argue that the dismissal should be with prejudice whenever it may actually result in legal prejudice. Dismissals without prejudice happen far too often in Tucson City Court and Pima County Justice Court, but this can be a good thing because dismissal without prejudice doesn’t necessarily mean that the charges will be re-filed. When charges are re-filed, however, it can cause a lot of confusion. When charges are re-filed, a summons is typically mailed to the defendant’s last known address. The charges are typically filed under a new case number and no notice is provided to defense counsel. This results in a lot of unnecessary warrants being issued when people don’t respond to the summons they never received. To make matters worse, if a warrant is issued after charges are re-filed, any time that passes while the warrant is outstanding does not count against the state for speedy trial purposes. Many people go on to live their lives only to find out years later that a warrant has been issued for their arrest! And, of course, this always happens at the worst time, like when they are applying for a new job or renewing some kind of security clearance for work. If your case has been dismissed without prejudice, it’s a good idea to update the court with any changes to your address and other contact information. 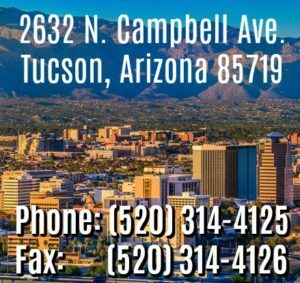 The state may also try to obtain your contact information from the Motor Vehicle Division (MVD) before mailing a summons, so it’s also a good idea to keep your contact information current with MVD. Doing this may help you avoid a warrant. At the very least, if a warrant is issued and you can establish that MVD had your address, you may be able to argue for dismissal due to the state’s failure to exercise due diligence to find you. Fortunately, in Arizona, there are time limits for re-filing misdemeanor charges after dismissal without prejudice. The state has up to one year from the date of the offense or six months from the date of dismissal, whichever is longer, to re-file the charges. If charges are dismissed and re-filed within one year of the date of the incident, however, they can be dismissed without prejudice again and re-filed again within six months.